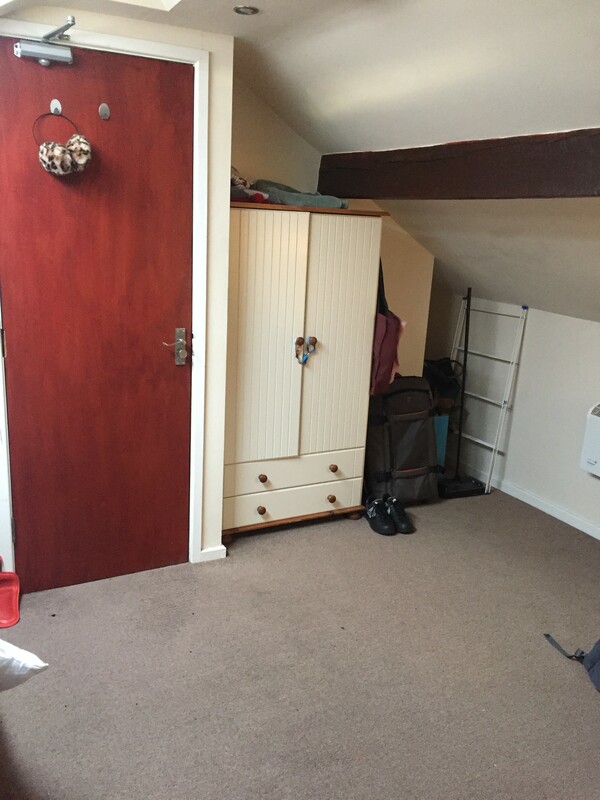 Double-bed Room in student House-share. £395pcm including bills and TV licence. 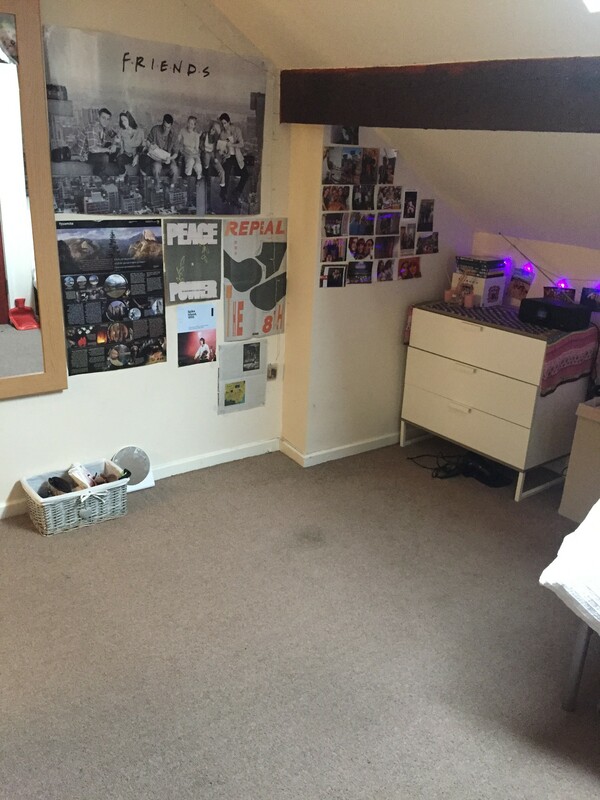 Double-bed room available in residential 4 bedroom student home located in Rushholme. 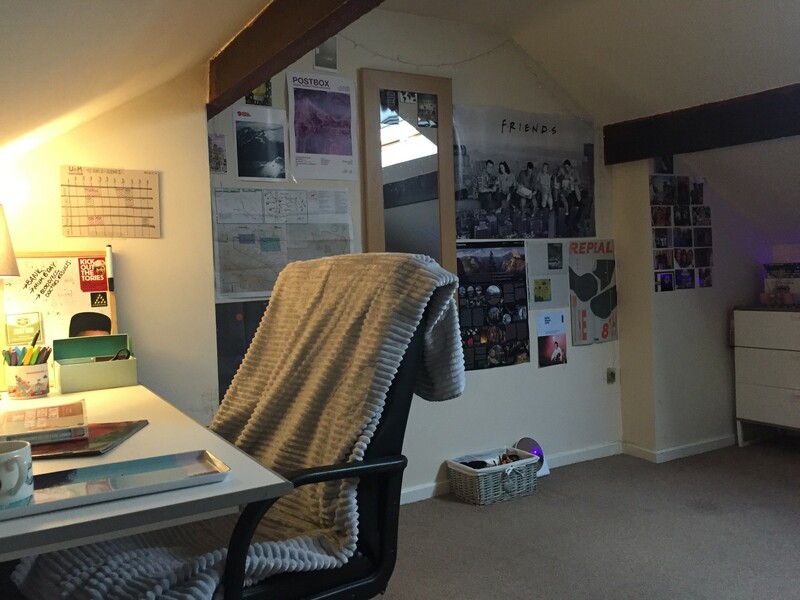 The house is a mere 20-25 minute walk from the University of Manchester (or a short 5 minute bus journey); less than 5 minutes away from Platt Fields Park- an extremely popular destination for students in the summer as well as host to events throughout the year. 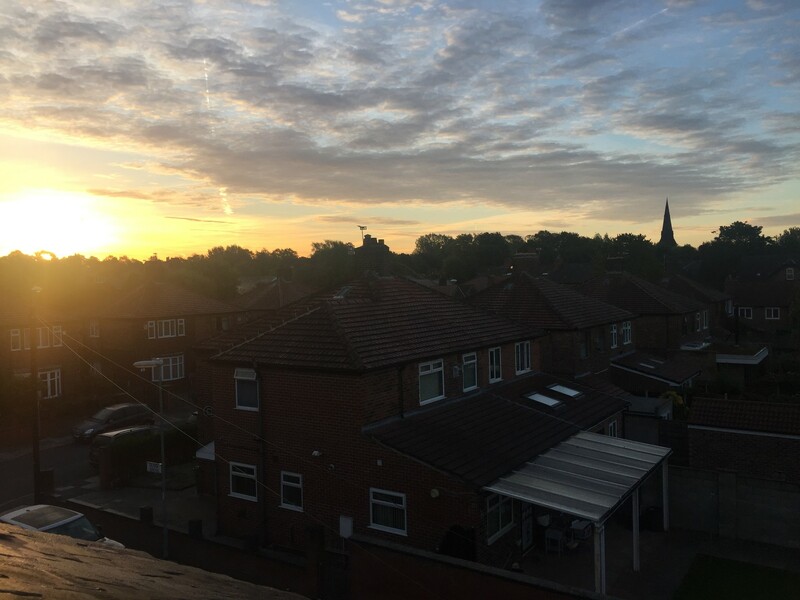 Fallowfield can be reached in less than 15 minutes by foot and there are two corner shops at the end of the road which are perfect for essentials. Likewise Lidl, Asda, Tesco Express and various shops on the Curry Mile are all accessible within 10-20 minutes maximum.Unfortunately due to unforeseen health conditions, my room has become available for rent. The rent costs £395pcm - this price includes bills and a TV license for the house so there are no additional payments necessary. 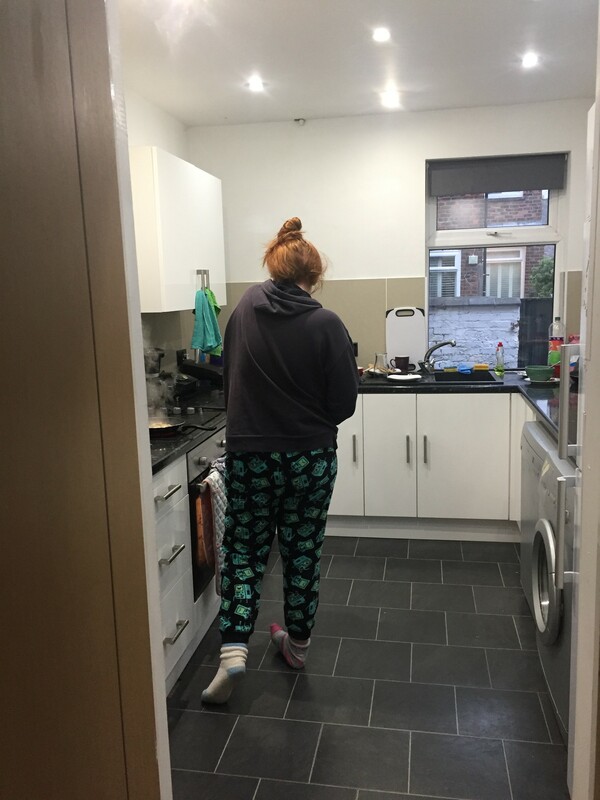 The house includes a fully equipped shared kitchen (e.g. 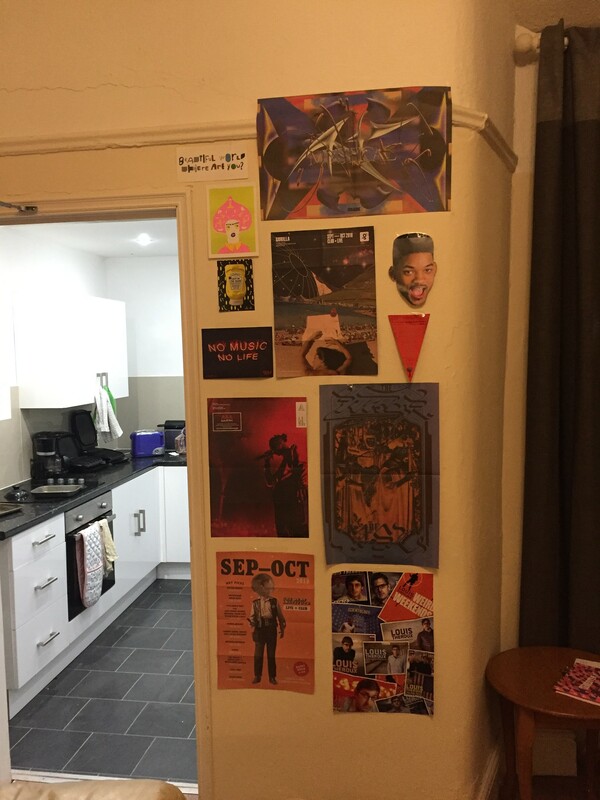 oven, stove, microwave, kettle, toaster, fridge/ freezer, dishwasher ect. 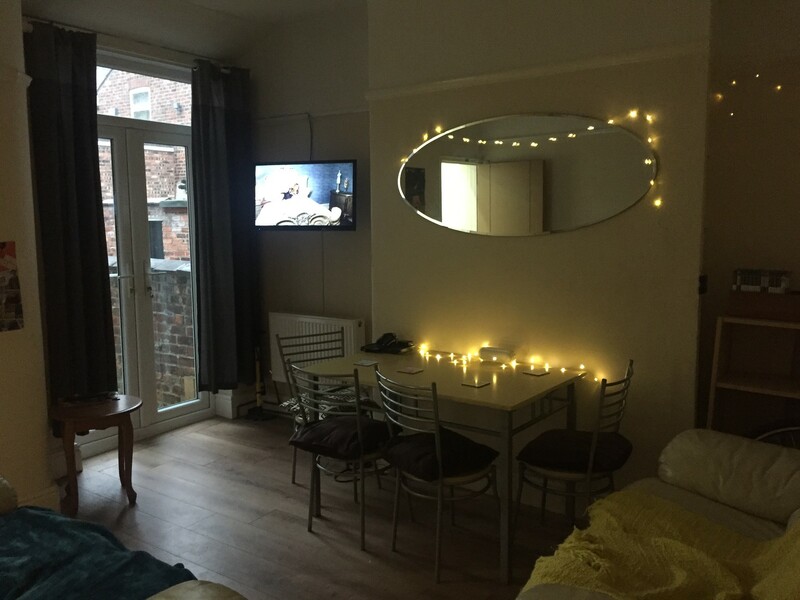 ); a comfortable communal living room with two sofas, table and chairs, TV which is ideal for relaxing on an evening, meal times and doing work; an outdoor court yard with shed; shared bathroom with cupboard space and a bath; washing machine and dryer. 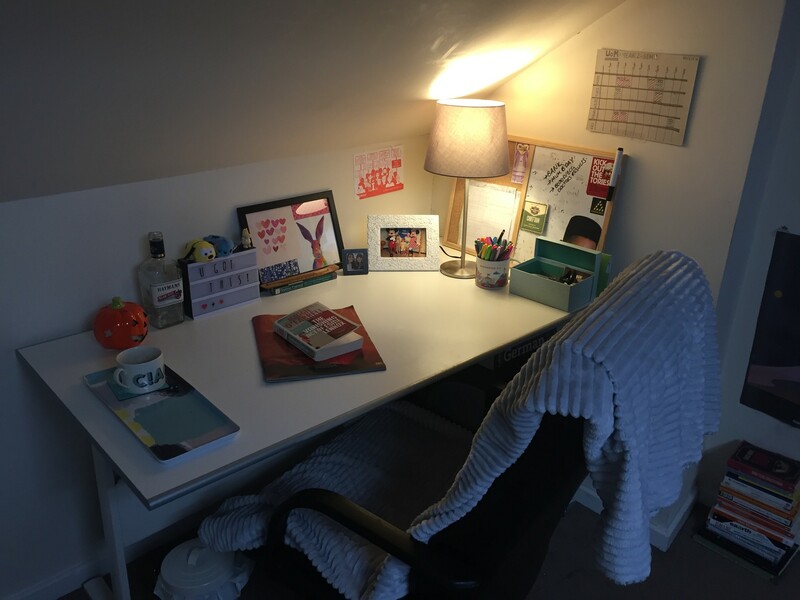 The room is situated on the 3rd floor and is extremely spacious with a double bed, large desk and chair, set of drawers, wardrobe, as well as a smaller storage unit which is ideal for storing University work and books. 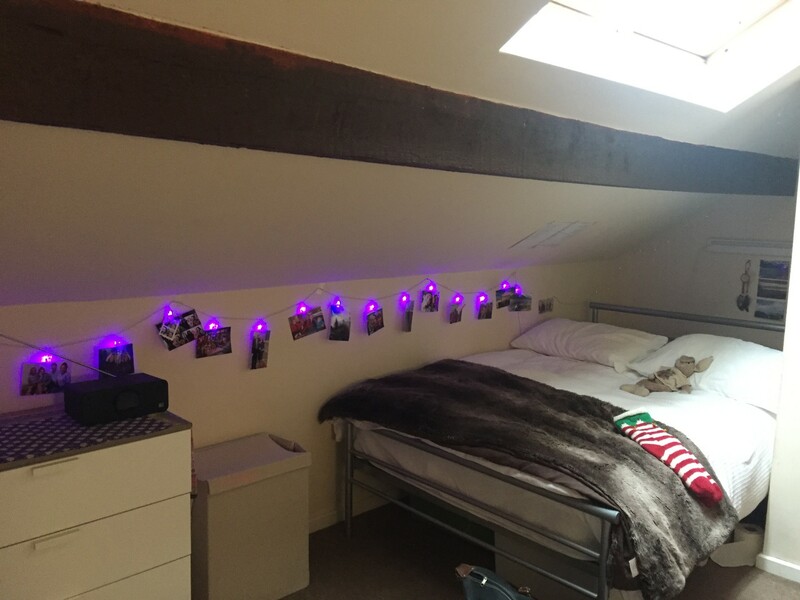 The landlord has also ensured more than adequate security measures with a four-lock system at the front entrance as well as individual locks on each bedroom.There are currently three other lovely and friendly female University of Manchester students living in the house, all studying a mixture of courses in their second year. 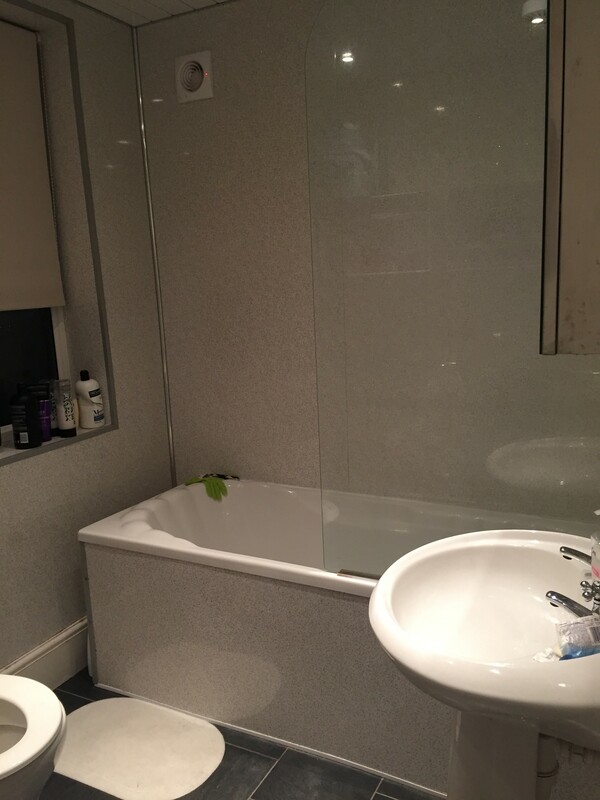 The girls are some of the nicest people to live with and have made my experience in Manchester all the better.Please do not hesitate to get in touch regarding any further details/ pictures of the property.